Another campaign, “Violet November”, has been successfully completed. All funds collected during the campaign in November 2018 were invested in the purchase of Baby Warmers for premature babies. The Association of Parents of premature born children in Republic of Srpska “Mrvice” in November 2018 finalized another successful campaign, in which they collected money for the purchase of warm cribs for preterm infants. Since the process of summarizing the results of the campaign and the supplier’s invention, lasted longer, all activities have been finally completed and 9 Warm baby beds for premature babies will be delivered today in Banja Luka. One Warm bed will be delivered to the hospital in Istocno Sarajevo. “We are grateful to all institutions and companies that supported our project. 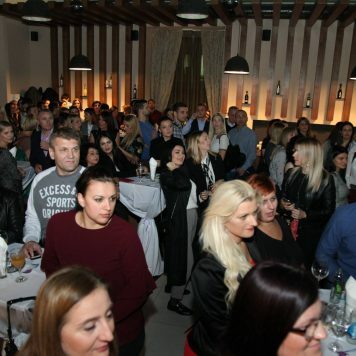 We especially want to thank all the citizens who, by calling for a humanitarian code, donated funds and who recognized the importance of our association, “said Danka Mirjanić, President of the Association. These Warm baby beds will be set up for the first time at the UKC RS and full support to the Association was provided by the supplier – company “Đaković doo”. Owners of this company donated one warm bed and also pointed out that, they will continue to support the work of the “Mrvice” Association. So far, the Association “Mrvice” has realized many important campaigns and activities. In addition to helping the hospitals and the clinical center, their work also focuses on helping families whose children are still undergoing treatment and rehabilitation. “Unfortunately, many premature babies are followed by a series of health complications and diagnosis, and we are here to give them support. Different kind of exercises and physiotherapy treatments for these babies takes a very long time, and in the following period we will consider what legal actions can be taken, in order to extend the period of maternity leave for mothers of premature babies, “said Danka. 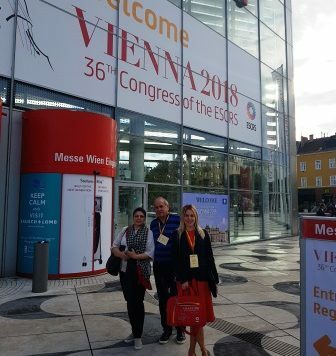 Representatives of Djakovic company, and their guests, participated in the prestigious ophthalmological congress, which was held in Vienna from 22-26 September. The excellently organized congress gathered in one place the world’s largest experts in the field of ophthalmology, who presented the latest achievements in the field of refractive surgery, in everyday lectures and workshops. 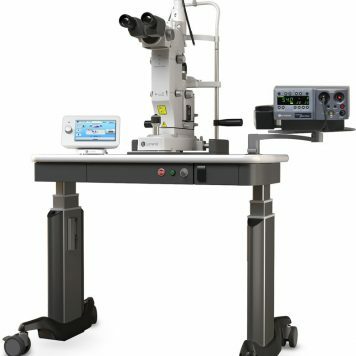 What attracted special attention of the visitors are the representative booths of the exhibitors, with the latest ophthalmic devices. 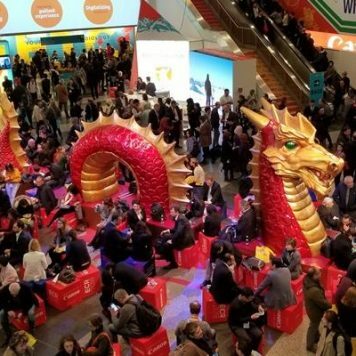 Representatives of the company attended a large number of presentations and meetings, visited the booths of their long-standing business partners, but also talked with many other credible companies that have expressed their interest for cooperation and placement of innovative products to the market of Bosnia and Herzegovina. The next Congress will be held in the „city of light”, Paris, in September 2019. Đaković Company had donated repeatedly, an appropriate amount of money, to the Women’s Football Club “Banjaluka” as a financial support to the club, for the 2018/19 season. “The club that had risen from the ashes several times, like a Phoenix, on the wings of pure, unconditional love of the girls from the club, deserves, above all, respect and public support, both moral and financial. Their desire to survive and to succeed, is worth of admiration, “said Sunčica Đaković, the owner of the Company. In accordance with CSR business model, “Đaković” Company will continue to support the local community. The Association of laboratory and sanitary health professionals in Bosnia and Herzegovina, which brings together more than 400 professionals from this area, organized the “Days of Laboratory Diagnosis and Sanitation Techniques in BiH” in Tuzla, 10-13 May, on the occasion of the fourteenth anniversary of the establishment of the Association. The symposium was intended for professionals from this area in order to improve the existing and adopt new professional knowledge and achievements. The company Djakovic Ltd supported the participation of two employees of this institution and covered the expenses of their participation fee and accommodation, at this important symposium. “It was our pleasure to support the participation of such professionals at the Symposium. We hope that the employees of Rama Health Center will improve the existing knowledge in the field of laboratory diagnostics and sanitary engineering”, said the company’s representative. In order to support University Clinical Centre, we donated MIFARE® cards to Institute of Laboratory diagnostic and that is significant step forward in modern business. 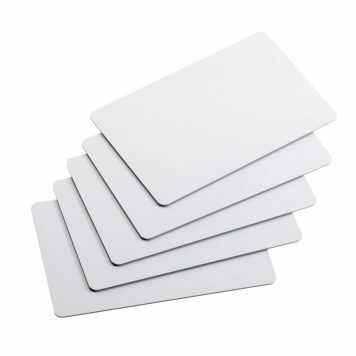 MIFARE® cards have number of options, including employee identification, access control do certain departments, wards, premises, as well as access control to certain devices, etc. Djakovic Ltd is socially responsible company, which has deep understanding for local community needs. Therefore, this donation will strengthen existing partnership between Clinical centre and Djakovic company.